Ricardo Does Services is a chapter about how capable regulators can help services liberalization by introducing accompanying "good" regulatory policies so as to make services markets more competitive and not just only "free". This is important factor as many services markets actually need more careful policy design since they suffer from certain market failures. 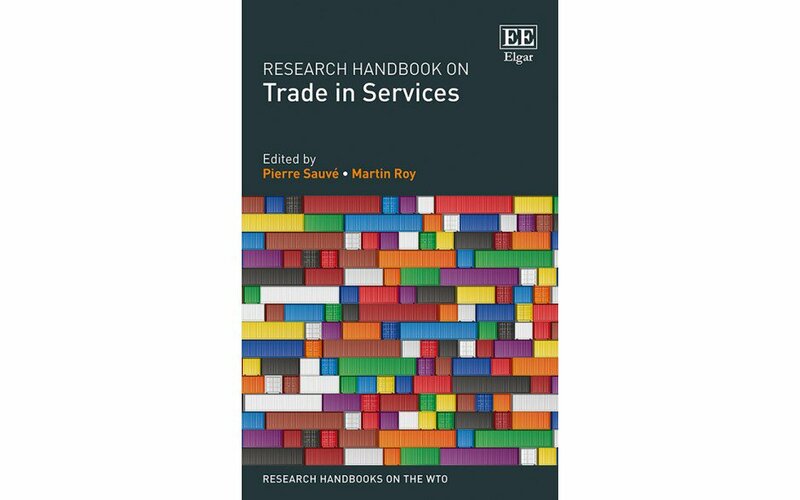 The chapter shows that when countries do actually have these capable regulators in place they experience a significantly better effect on exporting goods, particularly those goods which depend on services. The question of course is: what makes a capable regulator? Three things. One, skills and expertise about the market. Two, independence from government interference. And third, a well-defined mandate about what to do. Have a good read!